Although fake news may seem new, it’s just the platform that has changed. Propaganda has been around for years, and the online platforms are now the latest method of communication that is abused to spread lies and misinformation. Wikipedia describes fake news (or junk news or pseudo-news) as “a type of yellow journalism or propaganda that consists of deliberate disinformation or hoaxes spread via traditional print and broadcast news media or online social media”. Fake news is therefore news or stories created to deliberately misinform or deceive readers. Every day we are bombarded with this type of information on social media. One of the latest fake campaigns is targeting financial services firm, Discovery. 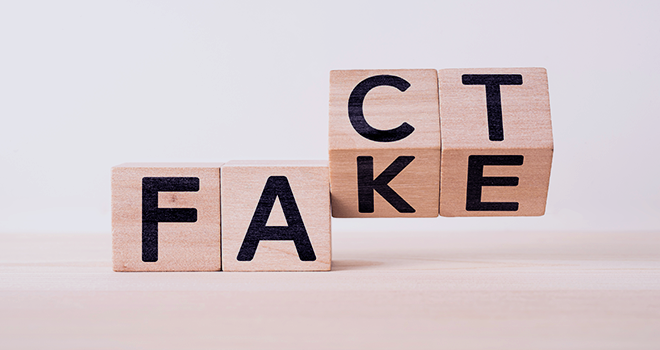 Click here to read the article that shares more information about fake news and how to tell if a website contains misinformation.